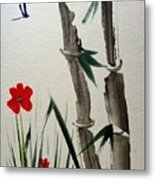 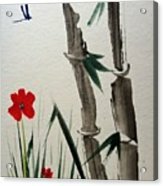 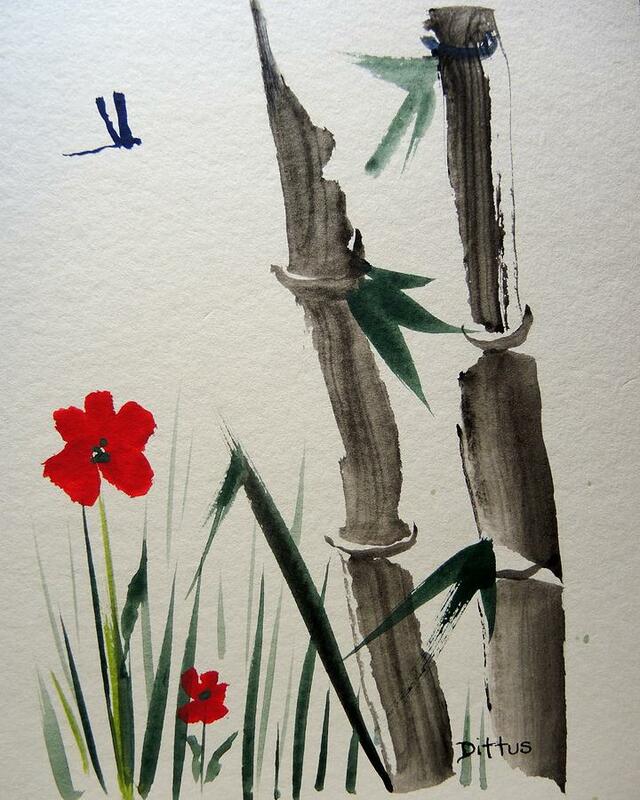 Bamboo is a painting by Chrissey Dittus which was uploaded on June 1st, 2018. 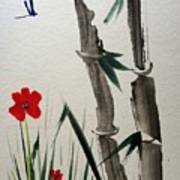 I took a Chinese brush painting workshop. Fun!